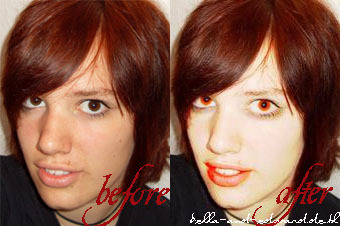 Do you want to look like a vampire? 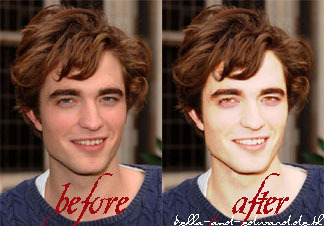 i will no longer do vampires! 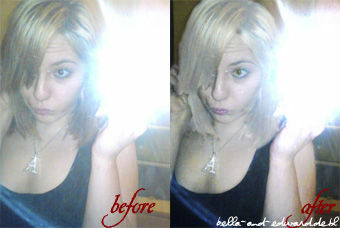 1. choose a picture of you (or a friend), that you want to change. - what an eye colour do you want? - what a hair colour do you want? - do you want to change the background of the image? then also sent me a background-image. - is there anything else you want me to do? please don't be disappointed if i'm maybe not able to do this. - every image will be shown here. 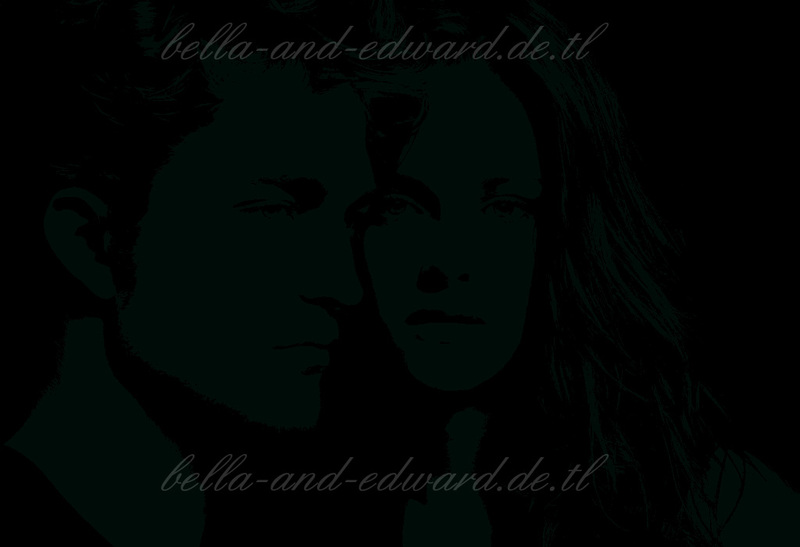 if you don't want me to show the image on this page, please write this in the e-mail, too!